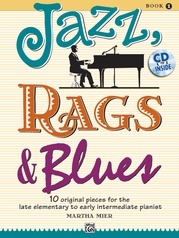 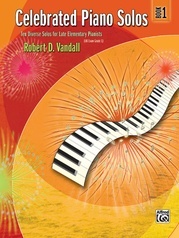 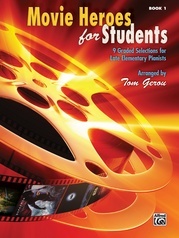 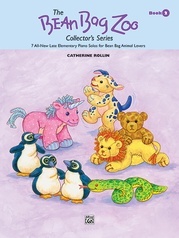 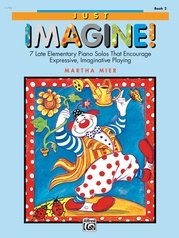 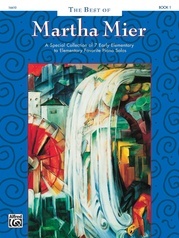 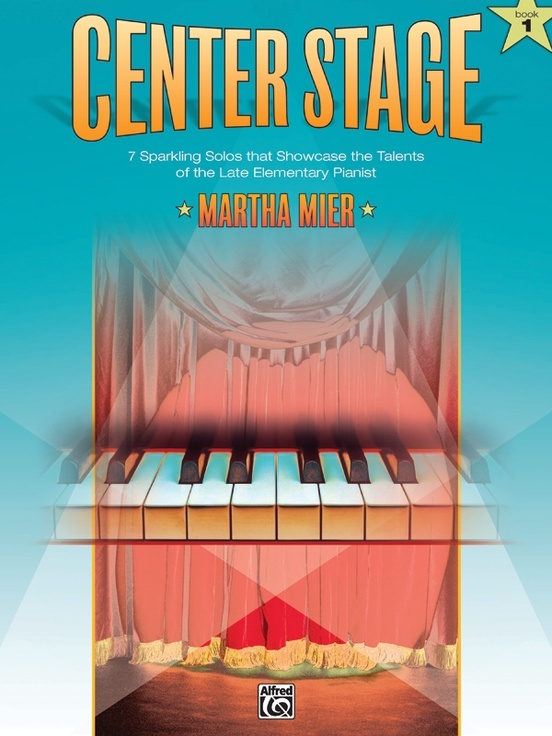 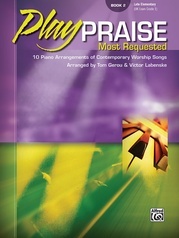 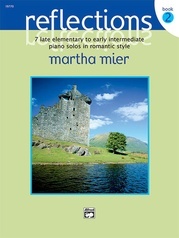 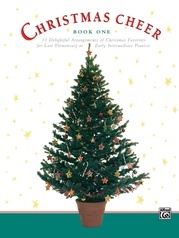 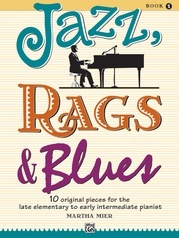 The solos in Center Stage, Book 1 were written to highlight the pianistic abilities of young pianists. 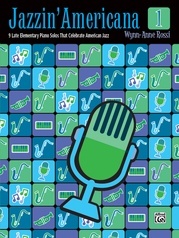 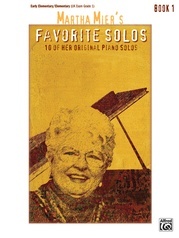 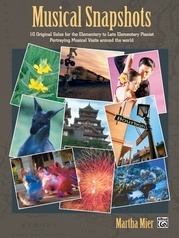 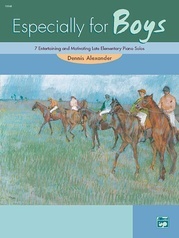 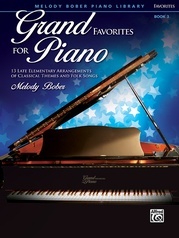 Students will enjoy performing these solos at school talent shows, recitals, or sharing them with family and friends. 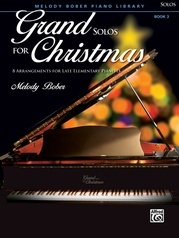 Most of the pieces are original compositions. 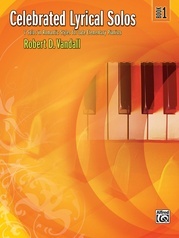 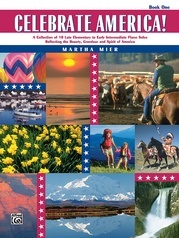 In each book, one solo is an arrangement of familiar American folksongs, thus enhancing the appeal of this collection to audiences.